Losing weight successfully requires lifestyle change as well as knowledge about healthy living. Behaviour change requires effort which is why we have developed a range of tools to help you. We will support you through the process of goal setting and breaking/making habits and provide you with practical tips for things like better time management and record keeping. There is no cheat way to long term weight loss. Any diets that promise you great results without teaching you anything new about the way you eat are not worth loking at. 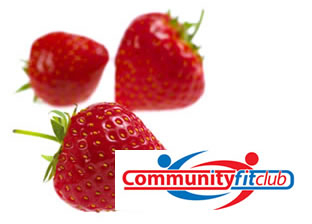 On Community Fit Club we base our recommendations on the Balance of Good Health. This is the optimum healthy balance of the different food groups to keep you as healthy as possible.